Denver RV Mattresses are made from natural materials, come in a variety of sizes to custom fit any RV, and give you the option of square or radius corners. 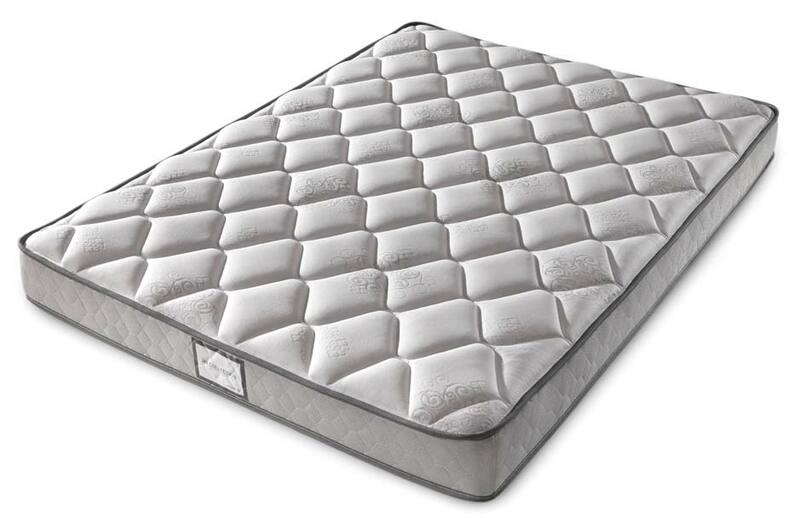 Not only do Denver Mattresses offer optimum support, but they’re made in America with quality in mind. 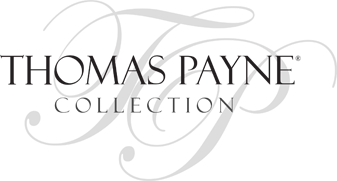 If you have additional content to say about the link, just type it here! Same 'Slanted Callout' ContentBlocks Field as above, but with a light background option chosen. Thomas Payne Collection modular theater seating features smoothly operating recliners and plush, inviting PolyHyde™ upholstery. This versatile and attractive furniture complements just about any floor plan with various seating combinations, including center consoles featuring ample storage space and cup holders. 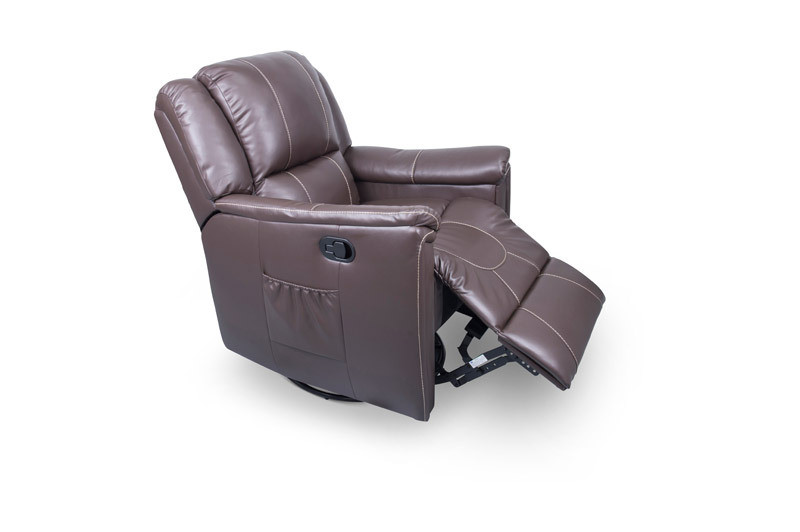 Not only will you enjoy the comfort of the Thomas Payne Collection Pushback Recliner, but you will also love the style and elegance the rich PolyHyde™ upholstery and modern contrasting stitching bring to your RV. Our recliners are low maintenance and easy to clean, perfect for traveling with pets and kids. We blend attractive external appearance and comfort, functional engineering and state-of-the-art manufacturing processes to bring you the best furniture possible. 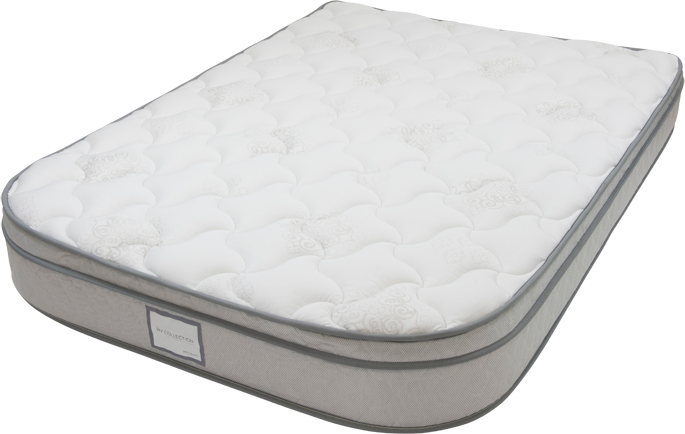 Traditional hide-a-bed mattresses on hard support bars are uncomfortable and disrupt sleep and air mattress hide-a-beds are easily damaged. But the Thomas Payne Collection Tri-Fold Sofa converts to a very supportive, high-density foam sleep surface in four simple steps. 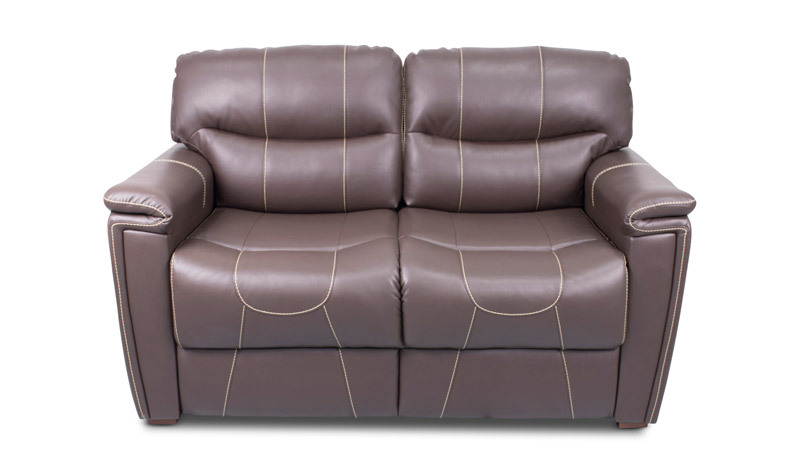 The Tri-Fold Sofa also features beautiful and easy-to-clean PolyHyde™ upholstery.